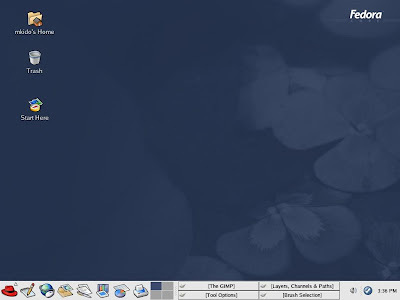 Fedora is without doubt one of the most prolific Linux distributions around. 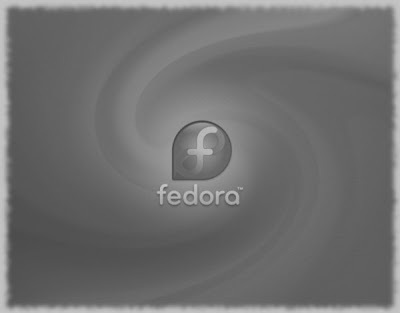 In the span of only 5 years, the Fedora Project has already unleashed 10 major versions of Fedora. 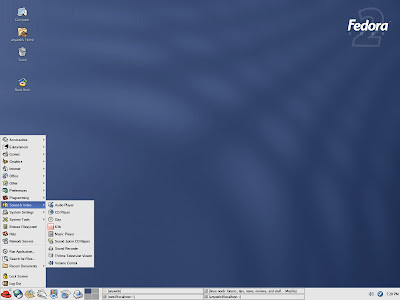 Let's take a trip down memory lane and have a visual desktop tour of this wonderful distro starting from its inaugural version that was released on November 6, 2003 until its most recent version that was out just a few days ago. 1. 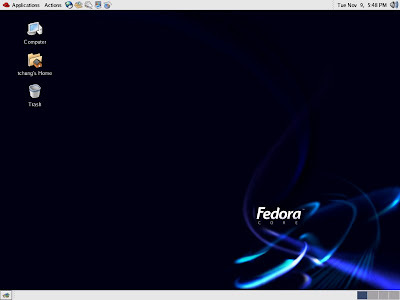 Fedora Core 1 "Yarrow"
2. 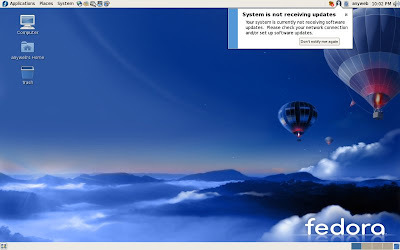 Fedora Core 2 "Tettnang"
3. 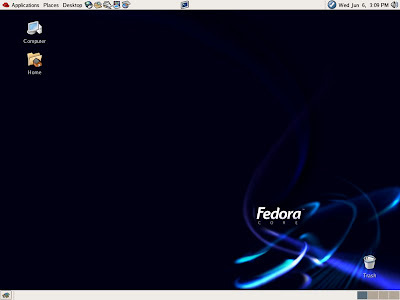 Fedora Core 3 "Heidelberg"
4. 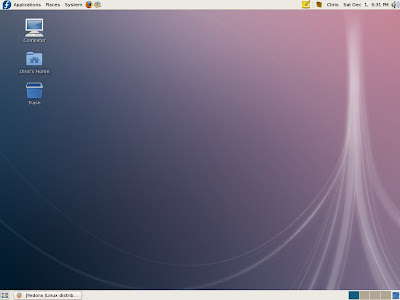 Fedora Core 4 "Stentz"
5. Fedora Core 5 "Bordeaux"
6. 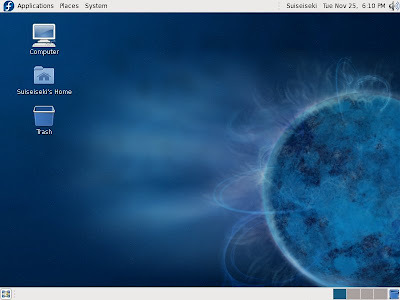 Fedora Core 6 "Zod"
What do you think about the Fedora 10 “Cambridge” theme? Fedora surely knows how to make some great artwork. Kudos to them!